Chevy is trying to use Corvette byproducts for artificial bat caves. If you set your mind to it, you can find a lot of uses for things you’d ordinarily just throw away and let rot in a landfill. For example, earlier this month we related that a 2015 Bi-Fuel Chevy Impala can run on your poo. (No, really.) In particular, Chevy seems to have a fixation on reusing things to save bats. 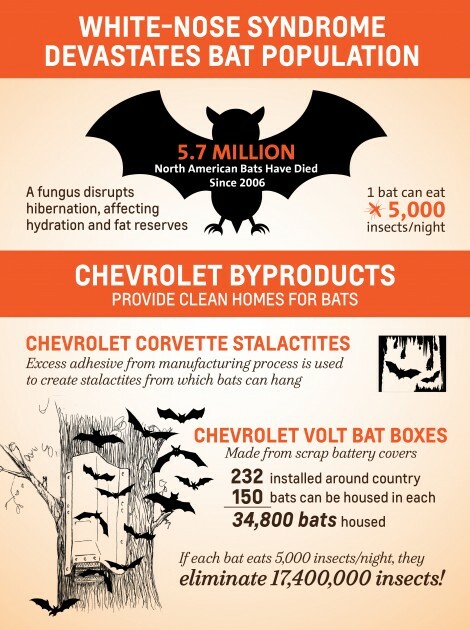 Earlier this year, we reported on how Chevy Volt battery covers were used to create homes for bats, and now the Bowtie Brand is utilizing Corvette byproducts for artificial bat caves. The byproduct in question is an adhesive used during production. This adhesive, once processed, can be used to create fake stalactites in artificial bat caves. Currently, bat experts (yes, those are a thing) from organizations such as Bat Conservation International and the Organization for Bat Conservation are reviewing GM’s application. But why are these artificial bat caves even necessary? It turns out, bats are dropping like flies. To date, over 5.7 million bats have died of a deadly fungus called white-nose syndrome. The disease causes them to wake up from hibernation too frequently, which, unfortunately, leads to their death. While no remedy yet exists, nontoxic fungicides and, of course, these artificial bat caves are steps in the right direction. The fake stalactites give the bats more surface area from which to hang, allowing them to be more spread out throughout the cave and less likely to spread the disease. Bats are important to keep around. 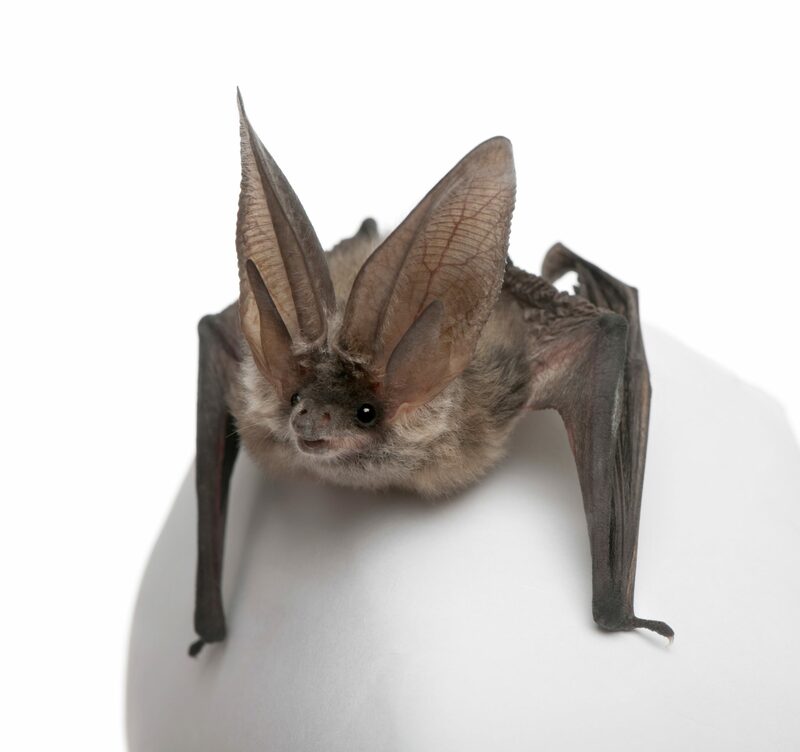 On average, a single bat will gobble up 5,000 insects a night. Because of bats, farmers can use fewer pesticides. Additionally, bats, like bees, are pollinators. While bats may give us the heebie-jeebies, especially now around Halloween, they are vital to our ecosystem, and it is important that we help keep them hanging around. Get it?